1.2m Americans keep pet chickens. 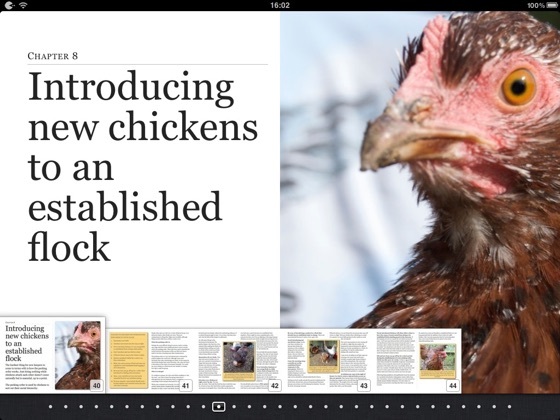 The UK Pet Food Manufacturers’ Association estimates there are now half a million British chicken-keepers. Numbers are going up all the time. 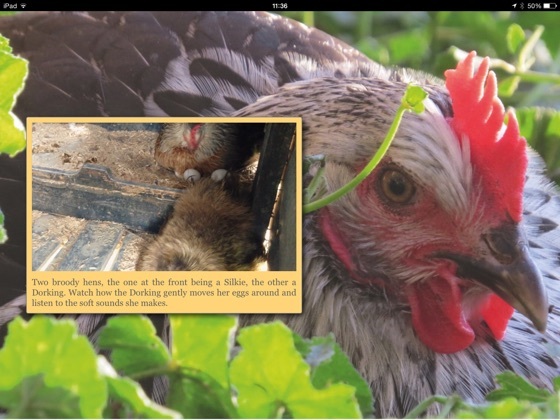 Chickens As Pets Your Interactive Guide to Keeping Pet Chickens is your one-stop read for everything you need to know about keeping pet chickens in gardens, backyards, and even - with Seramas, the world’s smallest breed - indoors. An immersive and entertaining experience for adults and children, there’s never been a chicken book like this before: beautiful, interactive, written in a friendly, warm style, and easy to understand. There are over 100 full-colour photographs plus videos, quizzes and other fun elements. 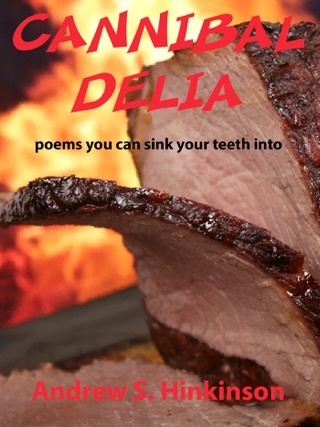 Includes a foreword from Mama-Hen Mladek, founder of The Nut House, a leading Northern Ireland charity that finds homes for thousands of ex-factory hens every year. 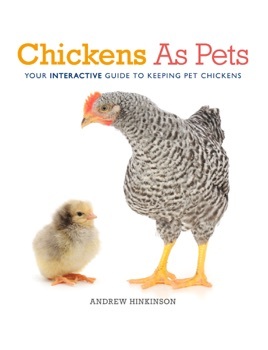 This is a brand-new edition of the original bestseller, with updated written and visual content; a revised interactive guide to basic chicken anatomy; reworked interactive quizzes at the end of each chapter; full colour throughout; new high-resolution photographs; a new dedication page.